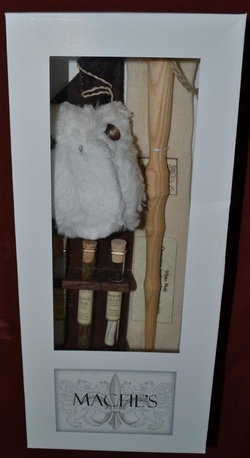 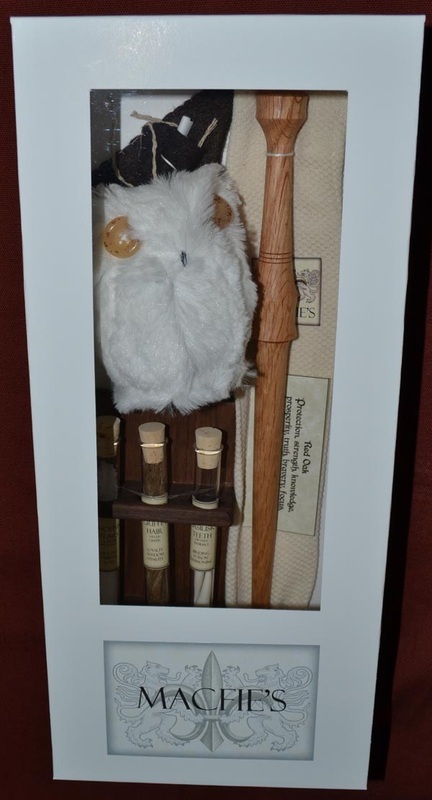 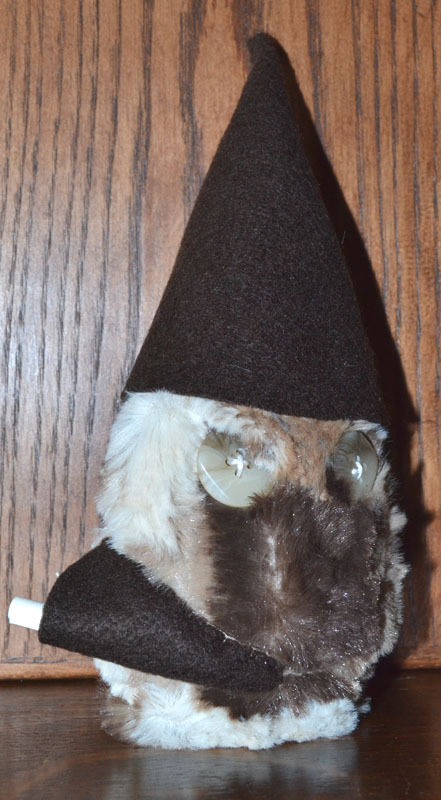 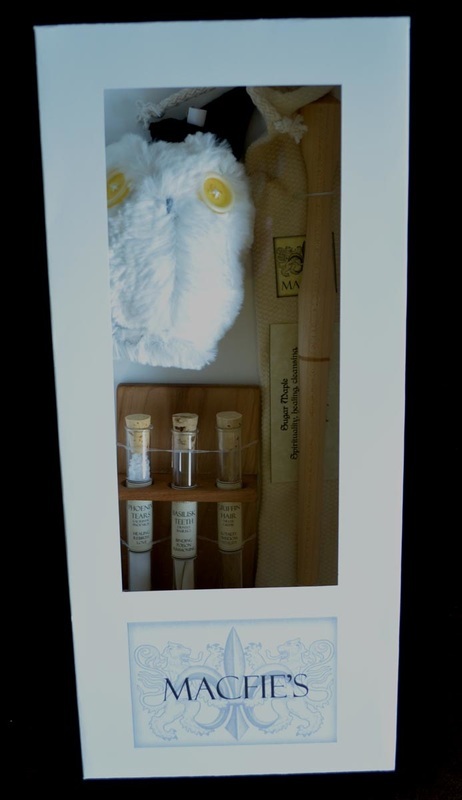 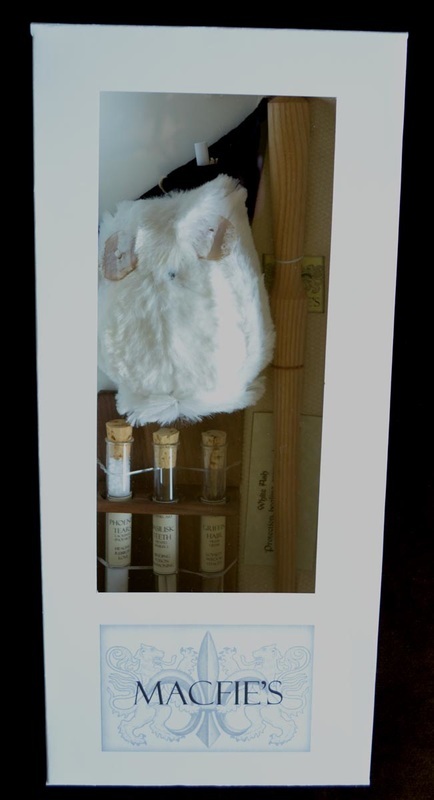 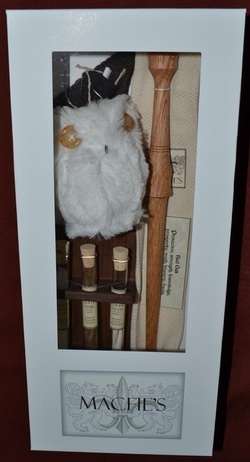 Our Wizardry Sets come with a wand, wand bag, wand property card, fuzzy owl, 2 owl accessories (brown owl hat & owl scroll) and one apothecary set (Phoenix Tears, Basilisk Teeth, Griffin Hair and apothecary stand). 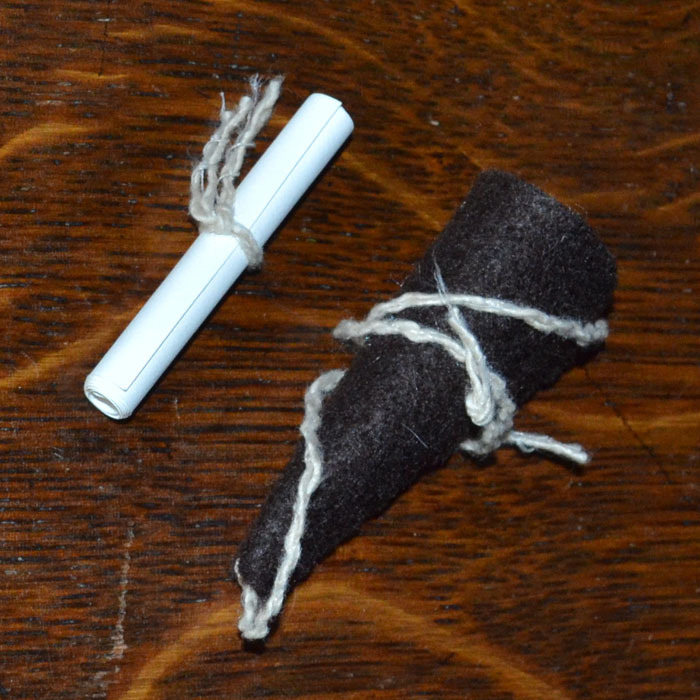 Properties: Protection, healing, communication, intelligence, knowledge, focus, spirituality, love, justice and wisdom. 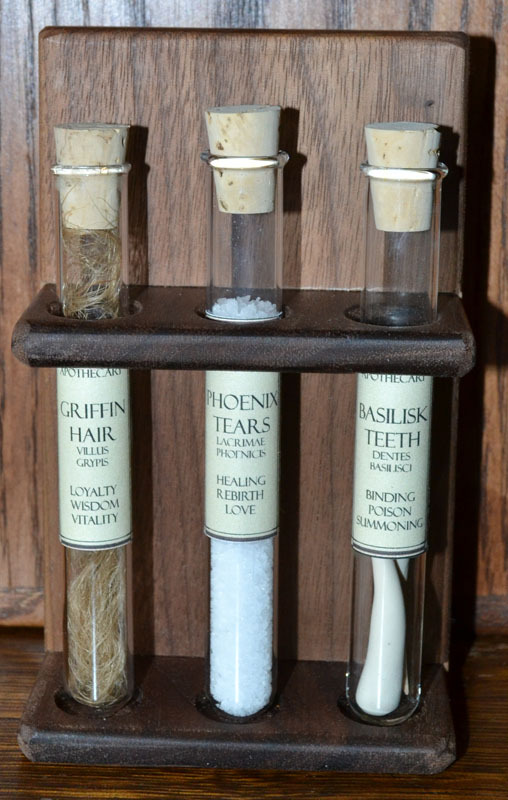 Properties: Protection, strength, knowledge, prosperity, truth, bravery, focus, leadership, healing, love, vitality and wisdom.